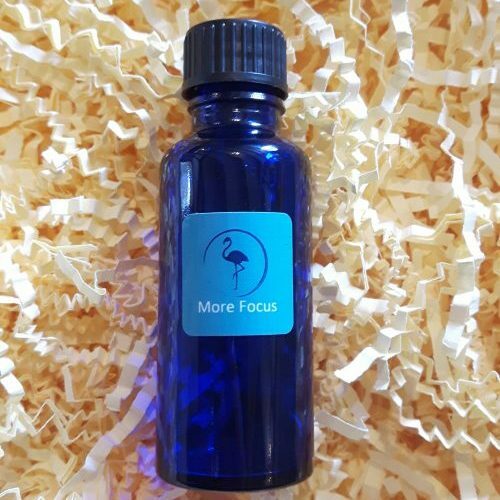 Focus blend – Lemon, Rosemary, Clary Sage, Peach Kernel oil, Grapeseed oil. 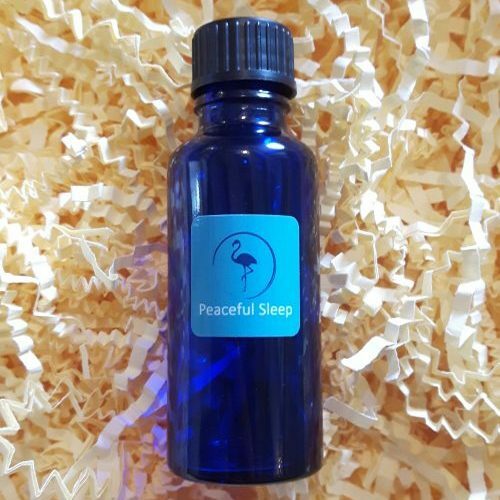 This blend offers a balanced blend of three essential oils to help with memory, clarity, and focus of the mind. Try applying a few drops to the wrists and chest or add a few drops into a bath. 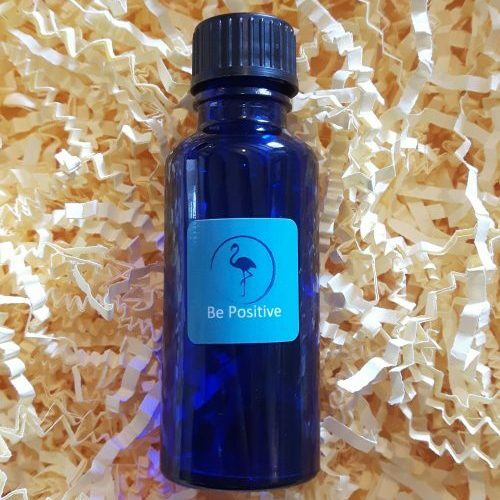 Whether you’ve got a big project at work or a long shopping list to get through with several children distracting you, this blend can help sharpen the mind and improve memory. 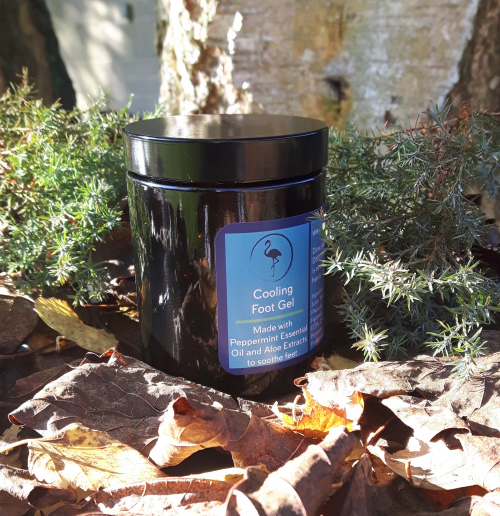 This blend is made using Lemon, Rosemary and Clary Sage essential oils, Peach Kernel oil and Grapeseed oil. 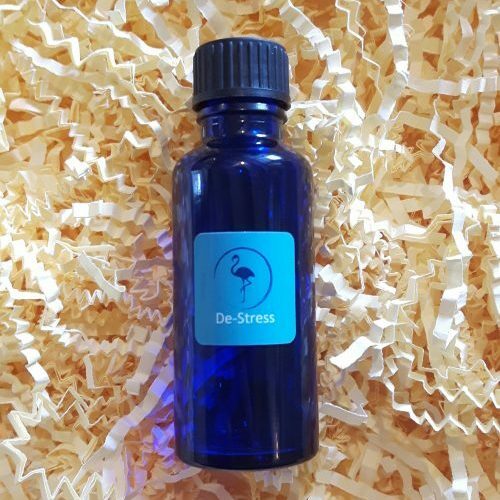 These essential oils help with memory, clarity and focus of the mind. Peach Kernel oil and Grapeseed oil both contain vitamin E, acting as antioxidants to help the skin remain looking youthful.